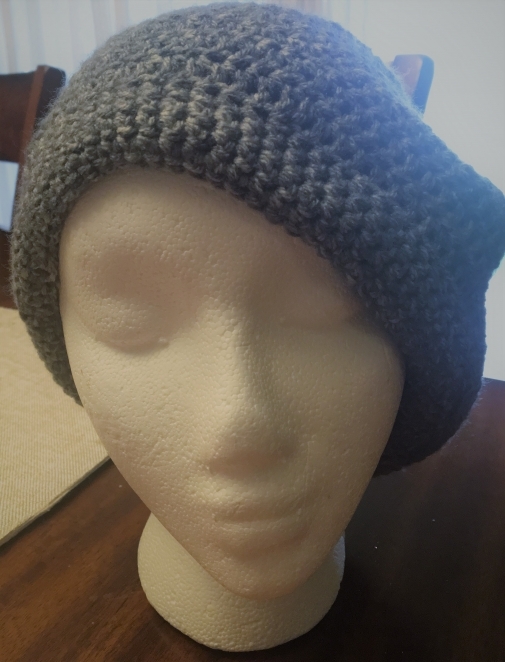 Crochet Slouchy Beanie made with Red Heart Super Saver Yarn in Grey. 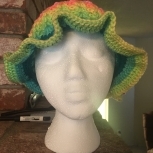 Hat is very warm and would be great during winter and cold weather. 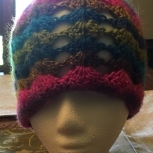 Hat can be folded up or down to keep your ears warm. 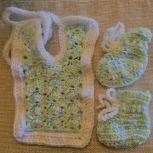 Approx size: Lrg/X-Lrg and will fit Teenager to Adult. 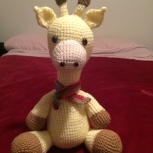 Care instructions: Hand Wash or Gentle Wash and Lie Flat to Dry. 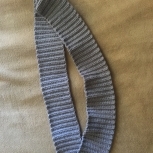 Original Pattern By Lisa Gentry. 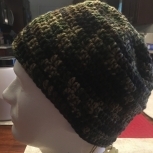 Also available in Book of Crochet Slouchy Beanies and Headwraps.